SKU: 110715. 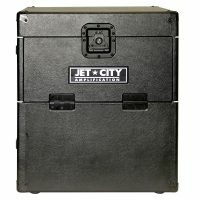 Category: Cabinets. 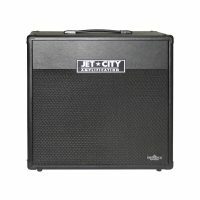 Tags: 150 watt, 24SVe, Custom, Eminence, JCA24SVe, Vintage. 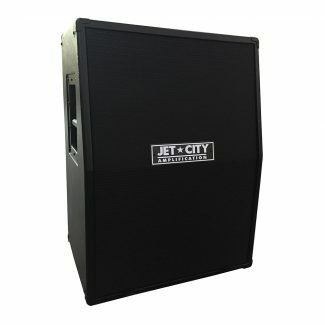 Our new twist on our top of the line 2×12″ cabinet has several features for the guitar tone aficionado. Like all our cabinets, we use void-free, fine-ply, 15mm plywood. 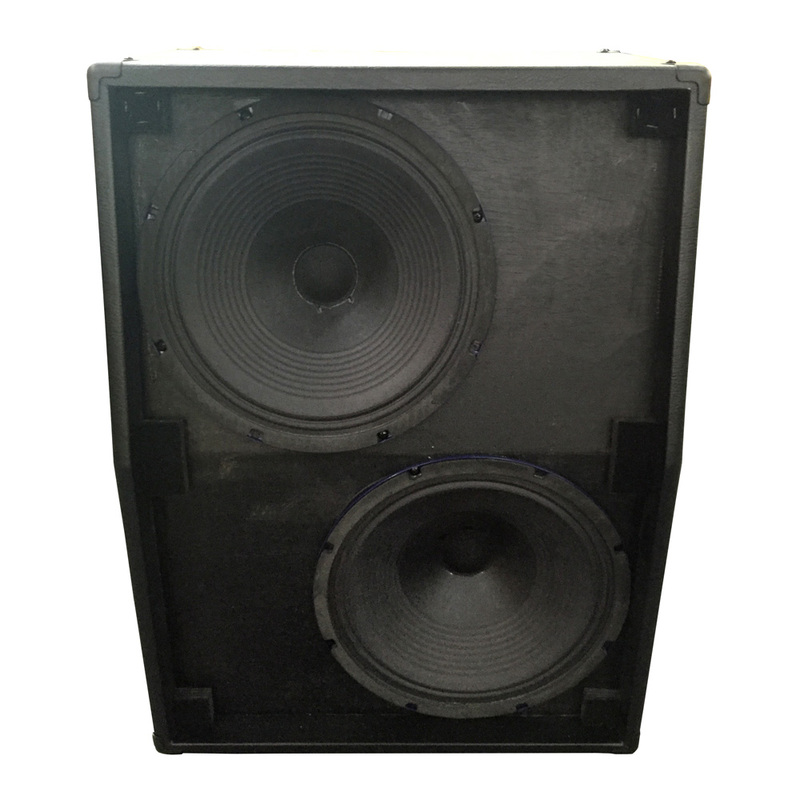 24SVe is a vertical cabinet – the two 12″ are stacked on top of each other, and slightly offset. Plus the top speaker is on a bit of a slant. Some advantages to this design are a small stage footprint, it projects well to the player on stage, and it raises the head to a level which is easier to adjust. 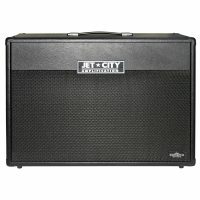 The cabinet design is a solid, fixed-back so there’s plenty of low end and projection. 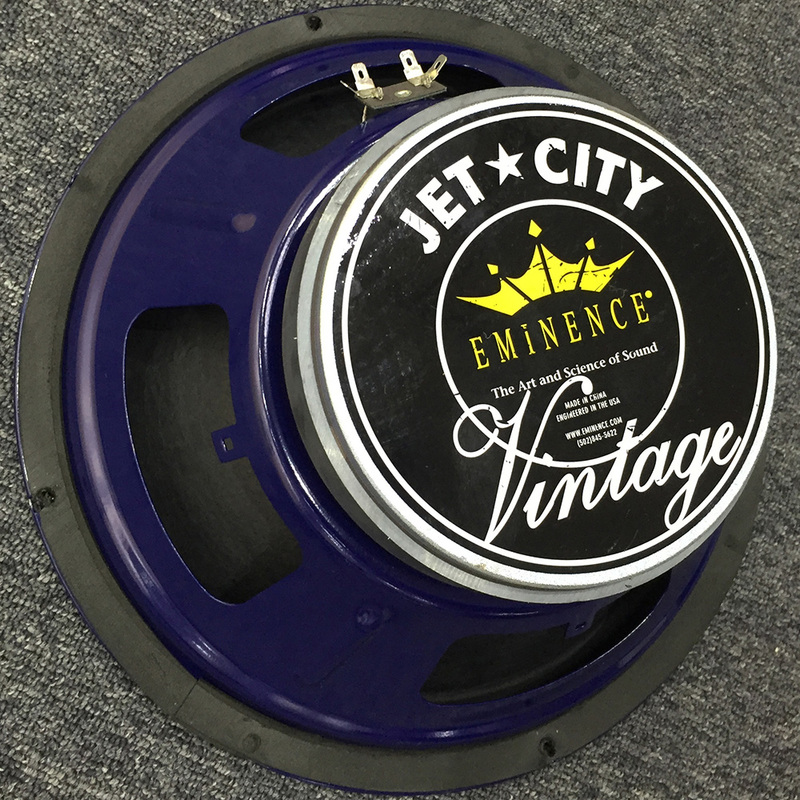 With a vintage rock tone in mind, we turned to Eminence and they built our new Custom Vintage speaker driver, just for us. JCA24SVe is an excellent choice to run with a wide range of amp heads – but we think it pairs particularly well with our Custom 22.